Department of Culture organizes international Sindhi literary conference. The Secretary of the Department of Culture, Government of Sindh, Abdul Aziz Uqaili, on Tuesday, said that an international Sindhi literary conference will be held in Karachi within six months. Speaking at the international literary conference held at Bhit Shah Excellence Centre on the second day of Shah Abdul Latif Bhitai’s 268th Urs, organized by the culture department, the secretary said that scholars and learned people of the country and from around the world will be invited to attend the conference. 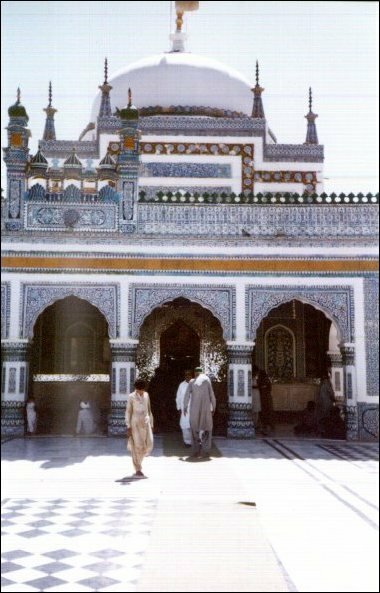 Uqaili said that it was for the first time in the history of Pakistan, that an international literary conference was held on the occasion of the Urs of Hazrat Shah Abdul Latif Bhitai (RA), adding that the conference was a proof of national solidarity, while works on projects to decorate the shrine of Shah Abdul Latif were going on expeditiously. He said that around 74 books were published by the culture department under this government, adding that a scheme for other books was also approved.